THE International Loadstar. Say that line like your an Ohio State football player introducing themselves on Sunday Night Football and will make sense. 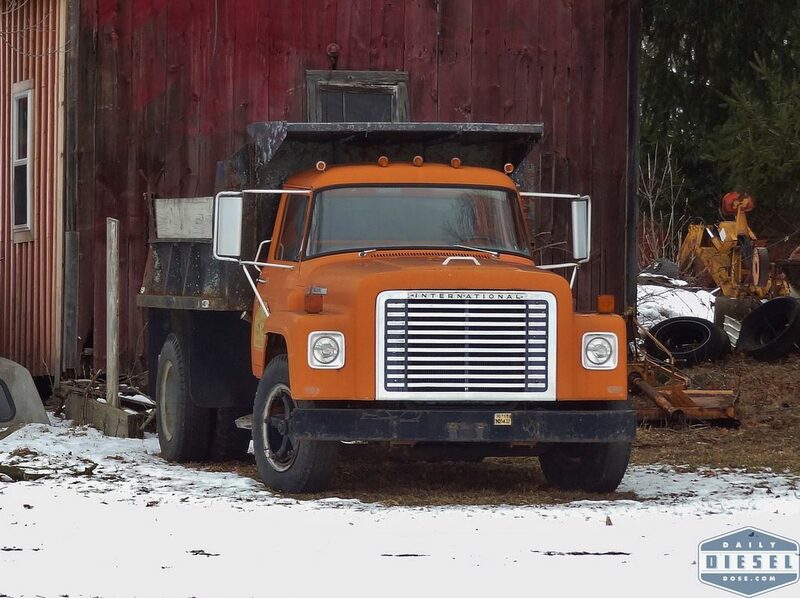 I came across this old truck a few weeks back on a farm outside of Rome, NY. This a later model Loadstar and represents one of the most popular and successful truck lines ever produced by International. Over the decades it could be had in a variety of gas and diesel powered option with numerous frame lengths and weight combos. It was THE medium truck of its time. Like this one, many can still be found working on farms across the country.